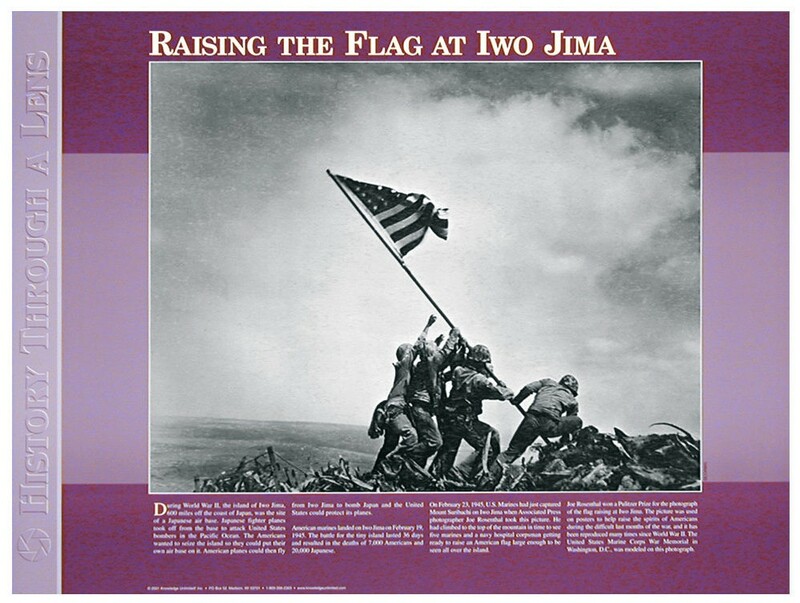 This poster shows the Pulitzer Prize-winning photo of U.S. Marines raising the flag on Iwo Jima on February 23, 1945. The photo was taken by AP photographer Joe Rosenthal. 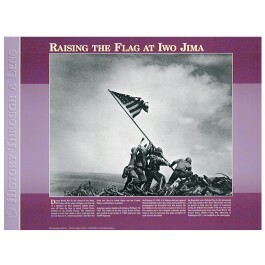 This poster features a large image of this historic photo. It also contains explanatory text that gives students the historical context for the photo and why it won Joe Rosenthal a Pulitzer Prize.